Sky has announced that it is launching its Sky Q TV service without the need for a satellite dish in 2018. 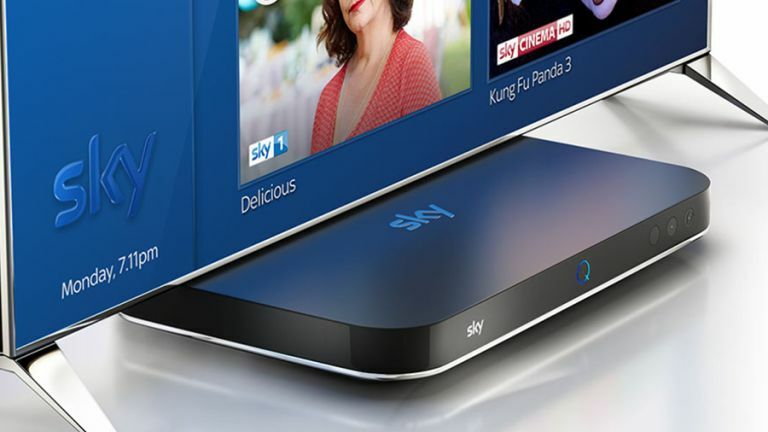 The move means that its Sky Q services will now be available via broadband connection, as well as by satellite, with those without a dish now not needing one to be installed before they can use the service. In addition, Sky has confirmed that Sky Q will introduce voice search, greater personalisation and the ability to record six shows while watching a seventh in 2017. Further to the Sky Q announcement, Sky has also revealed it is launching a new "My Sky" app that will let customers check their bills, broadband speeds and even get customer services support. From what we can see here at T3 Towers, this move towards streaming over broadband is a natural fit for Sky Q, with more people living in domiciles that are either unsuitable for satellite dish installation, or experience a high occupancy turn over, making a dish uneconomical. For more information about Sky Q then check out the service's official website.